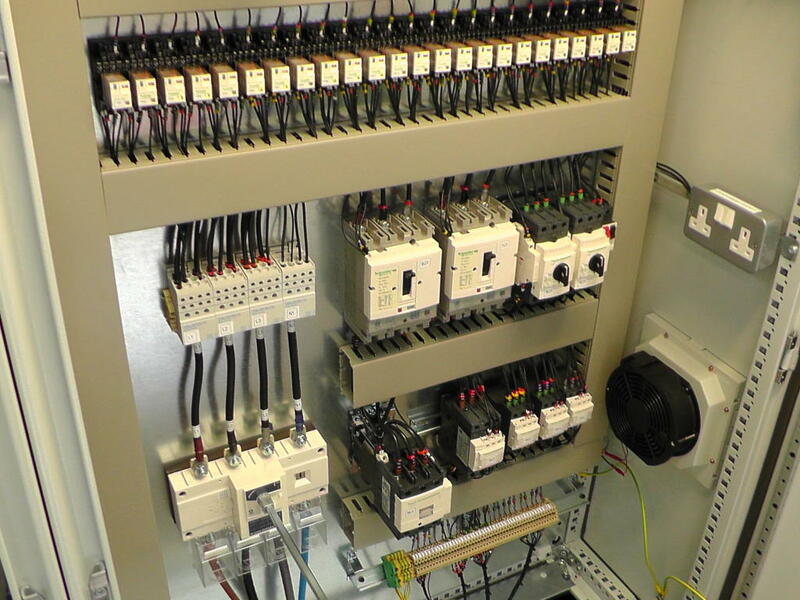 A major global company in the Oil and Gas industry approached Acquire Control to provide a complete Control System for a new prototype system which they had developed, and naturally we were more than happy to help. 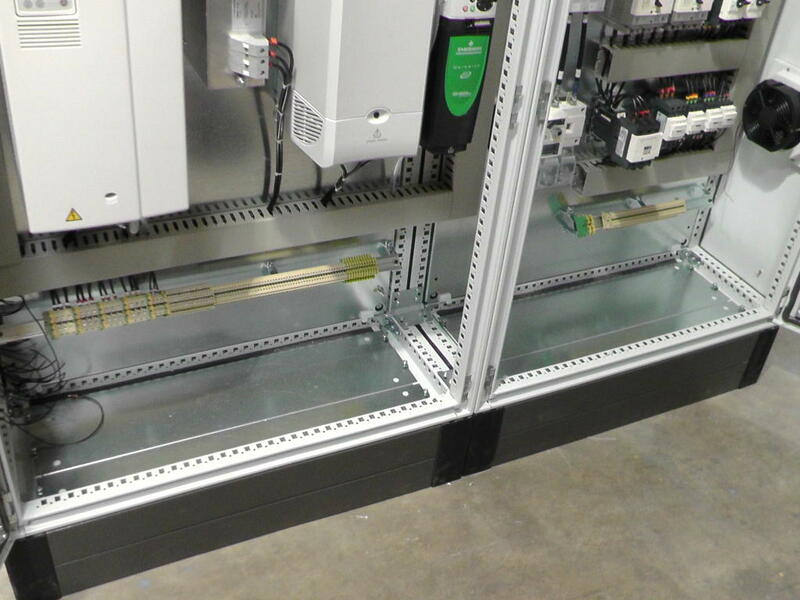 The prototype ‘Flow Loop System’ has all it’s mechanical aspects firmly in hand, however the customer required a complete electrical controls solution that would ultimately provide accurate and reliable control of the Flow Loop Control System. 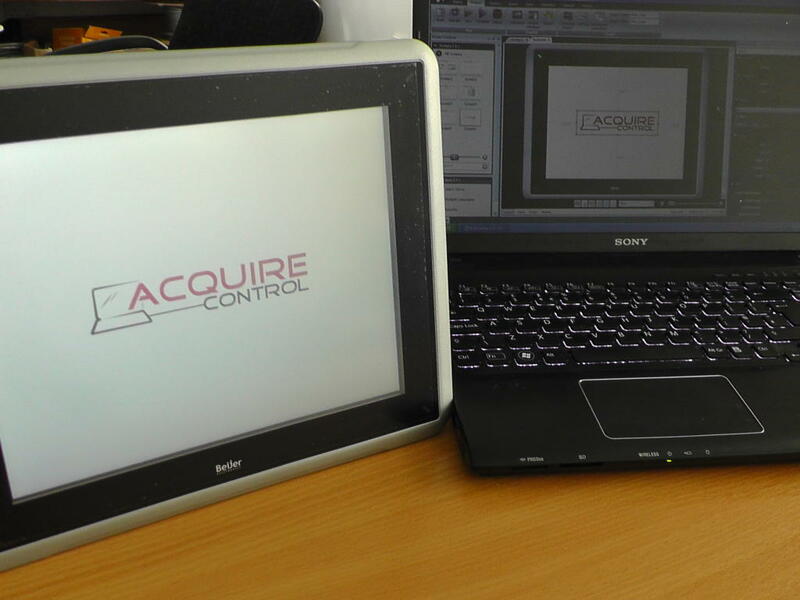 A bespoke solution was required and Acquire Control were more than up to the challenge. 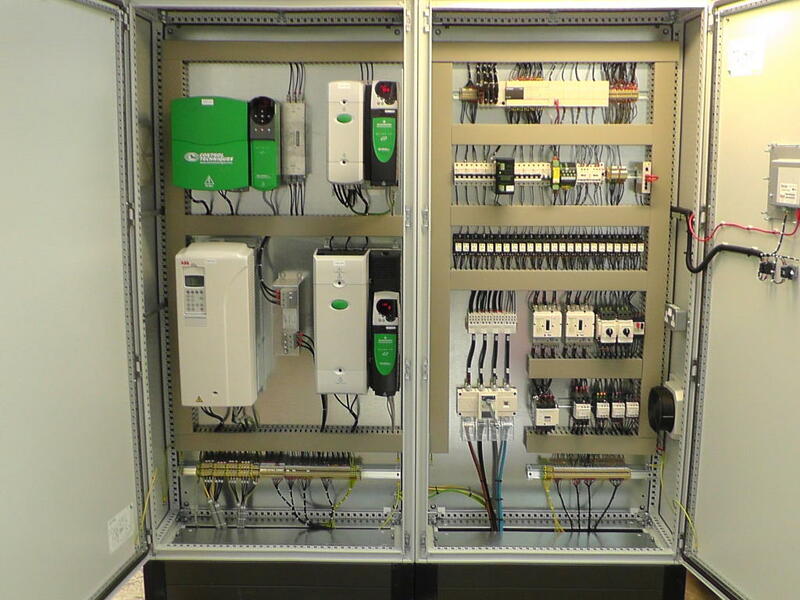 Acquire Control provided the design, manufacture and commissioning of a complete controls solution. This consisted of a double door, floor standing electrical enclosure incorporating a Beijer i10A HMI for clear operator control and monitoring. 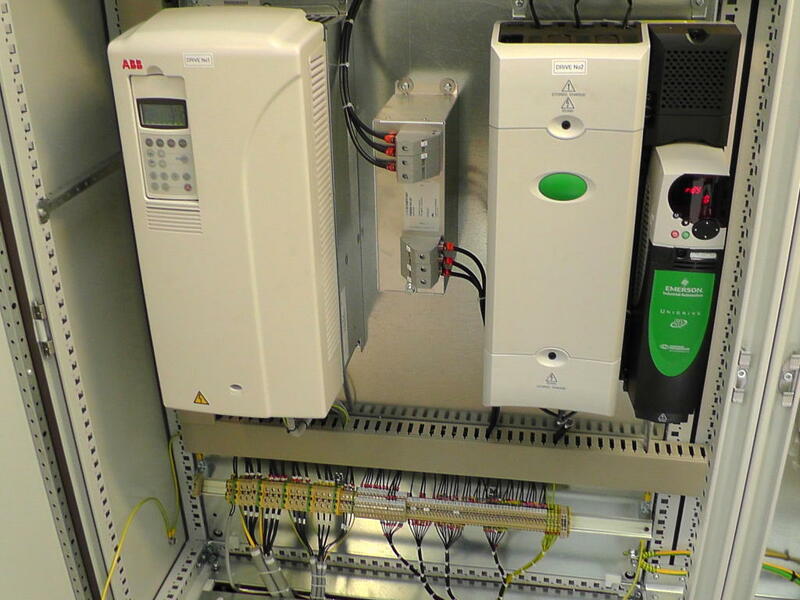 The equipment inside the Control Panel included an Ethernet connected Mitsubishi FX3U PLC and 4 x inverter drives ranging from 5kW to 45kW. We also provided all PLC and HMI Software design and commissioning in line with the Controls Philosophy and Sequence of Operation that we developed by working in close partnership with the customer. 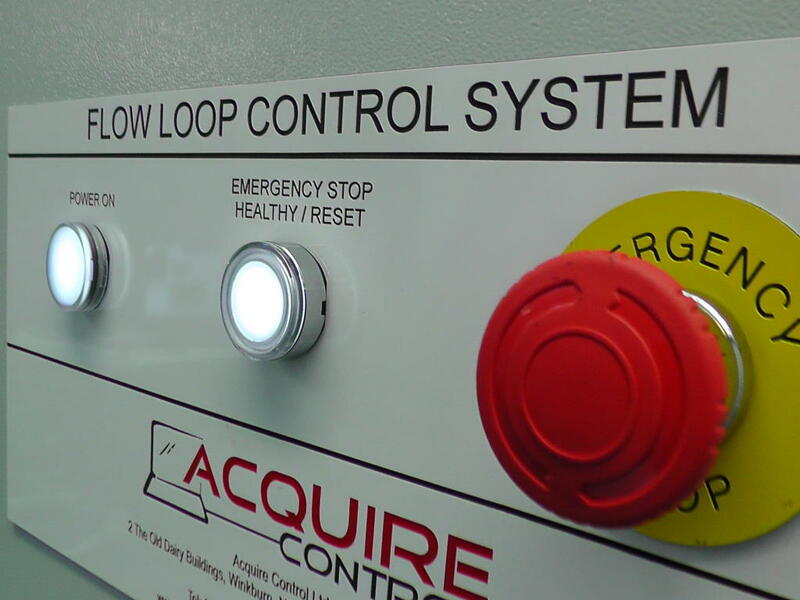 Following successful site installation and commissioning of the Flow Loop Control System we provided additional tweaks and software alterations to ensure the control and operation of the system was exactly as the customer required. This was mainly achieved by adding additional alarms and diagnostic information as well as tiered operator login levels onto the Beijer HMI. Further observations were then made to ensure the customers goals were fully realised. As always we then ensured the customer had sufficient training in the Control System’s operation and that they were completely satisfied. Handover documentation and full copies of the PLC and HMI Software were then provided. 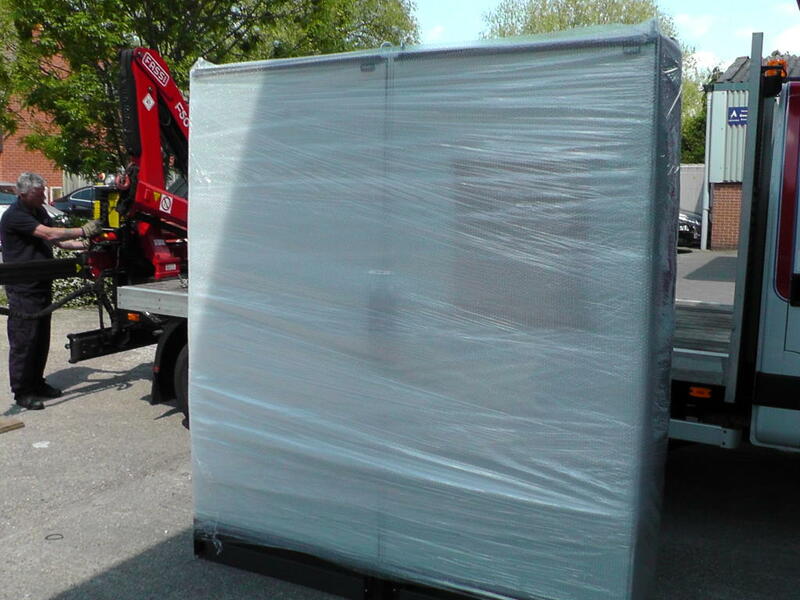 As a prototype system we potentially faced many challenges in the delivery of this solution, however once again by working closely with the customer right from the start of the project we ensured that our solution would be more than up to the task. Because all of our design, including our PLC and HMI software is completely bespoke and designed from scratch we’re able to not only ensure our customers expectations are satisfied but are more often than not exceeded as a result of the service which we provide. It was a truly enjoyable project for us and we genuinely wish the customer all the best in the future operation of the Flow Loop Control System.